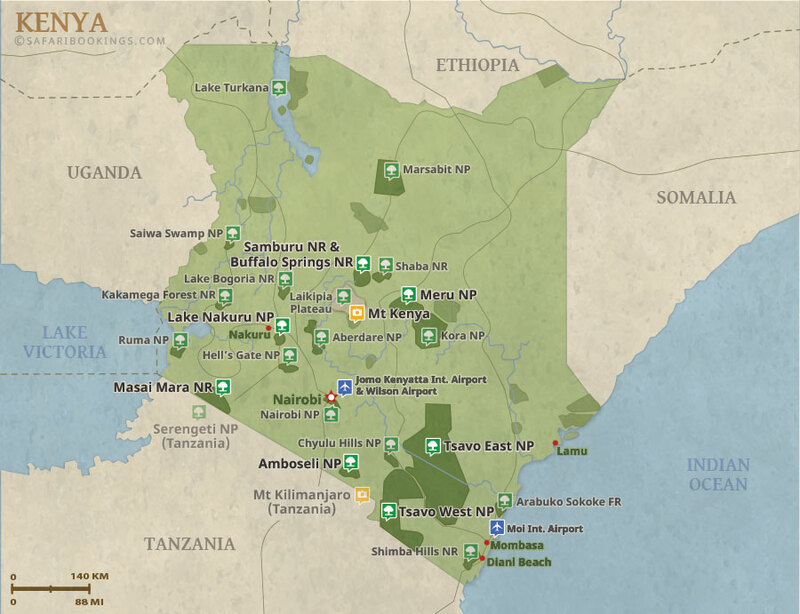 This package is perfect for someone who wants to see the big five but they have little time to spare for safari. 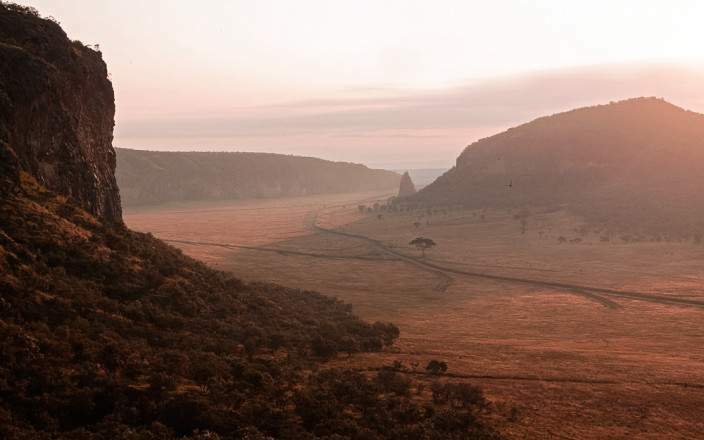 To be able to catch a glimpse of rift valley’s view we will stop over at the viewpoint before proceeding to Lake Nakuru National Park for 1night. 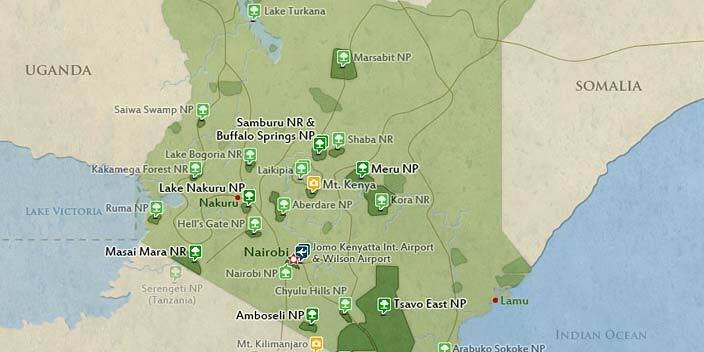 We will finalize that safari by heading to Maasai Mara Game Reserve for 2nights. This mid-range tour uses tented camps and tented bush camps. 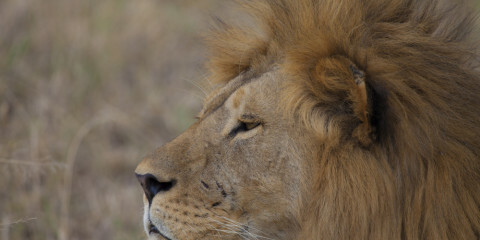 This tour is offered by Travel For Change Africa, not SafariBookings. Amazing guide showed us everything!